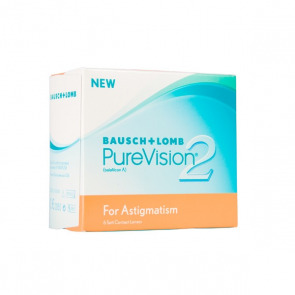 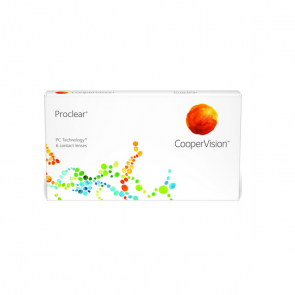 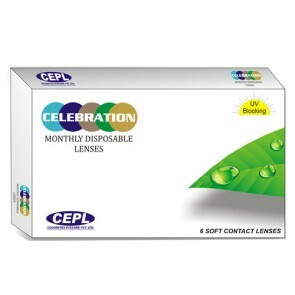 Monthly Disposable lenses are convenient for the user who wishes to wear lenses on a monthly basis. 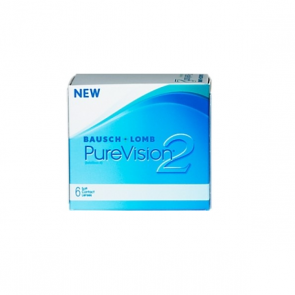 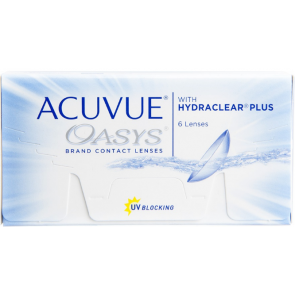 These are ideal for busy people with active lifestyles who do not have the time to clean or take care of their contact lenses. 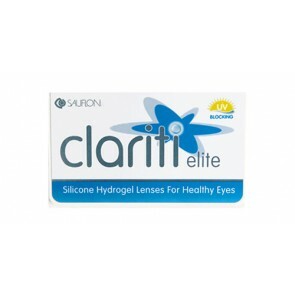 Most of these are divided into hydrogel or silicone hydrogel lenses. 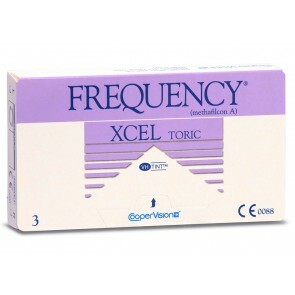 Most doctors recommend them and do mention that they are the best and most healthy for the eyes. 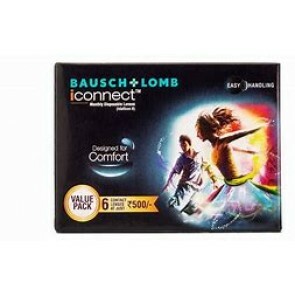 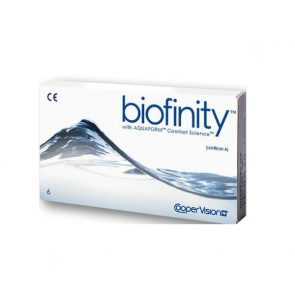 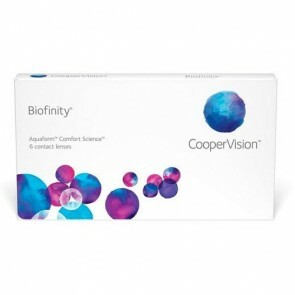 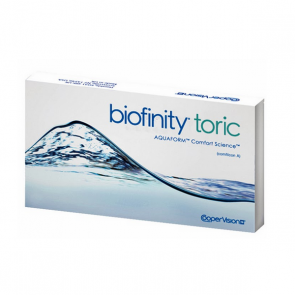 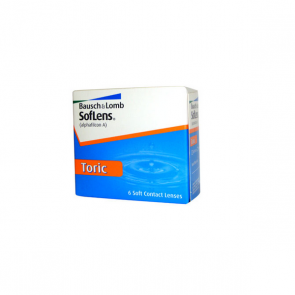 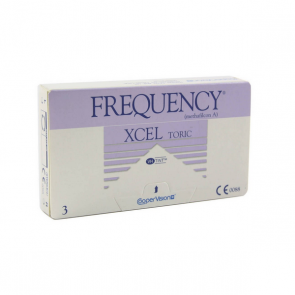 These contacts also help in avoiding any infection or allergy. 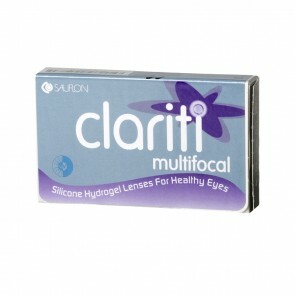 There are many branded contact lenses that are available under the monthly tag. 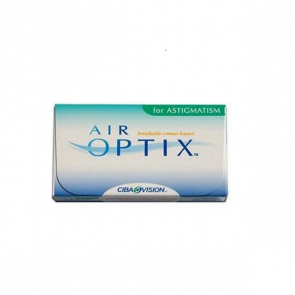 The options available in India are Air Optix Aqua, SL-59, Pure Vision 2 and Biofinity and now even for torics, they are available in Air Optix for Astigmatism, Soflens torics, Biofinity torics and Pure vision 2 for astigmatism. 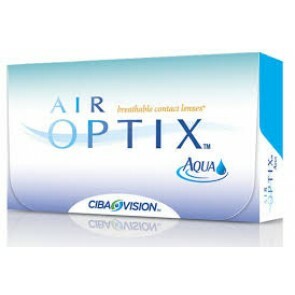 The above lenses are however, not recommended for wear during night. 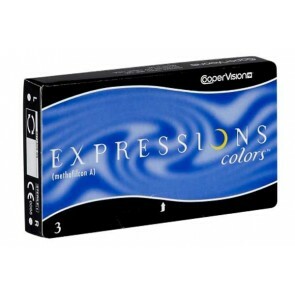 It is excellent for cost conscious people and can be changed every month. 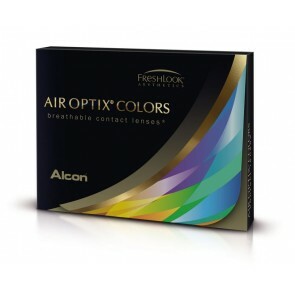 One can even give a break of sometime after a month before taking out a new pair of lenses to wear as their shelf life is very long. 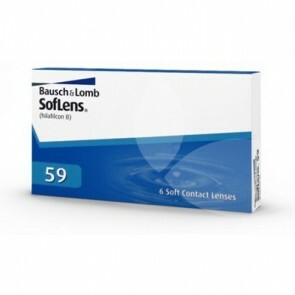 Doctors say these are the healthiest lenses you can wear and excellent to fight allergies. 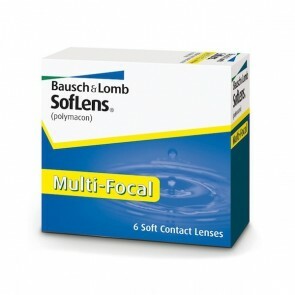 Shop online with mailmylens.com and find a full line of month, weekly, biweekly lenses at affordable prices. 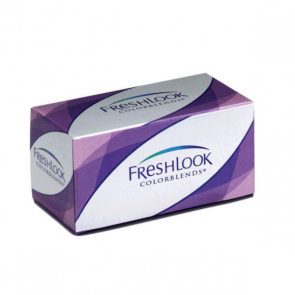 The site offers unbiased product reviews. 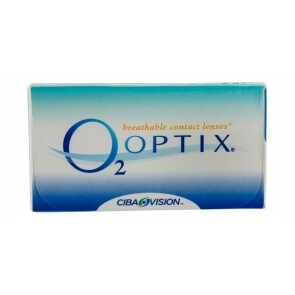 Ordering your disposable contact lenses online is easy and inexpensive. 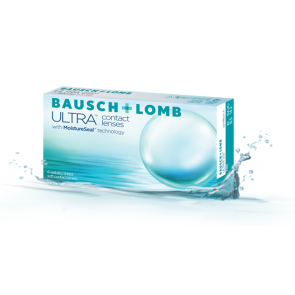 Also the best place to purchase contact lenses would be to buy them online.